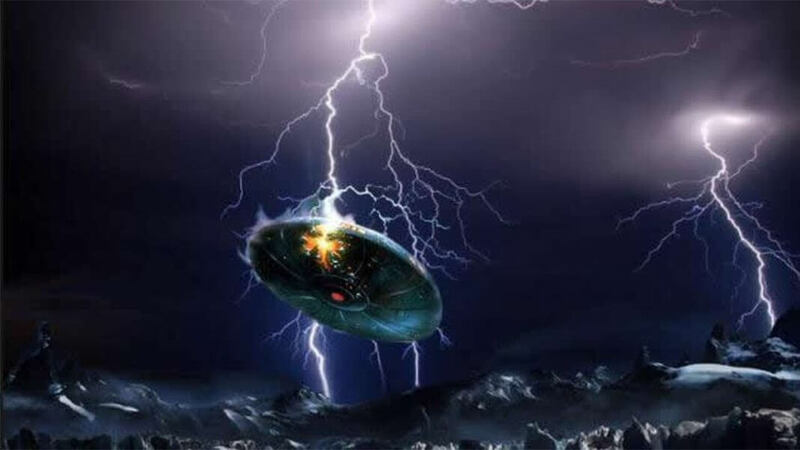 According to the girl Marie, these images are genuine, on the other hand, she herself does not try to convince anyone that they captured an alien ship, since she had not the slightest idea of ​​what could be. Many say that the video is edited, because the group in question is part of an audiovisual project. How about? Leave us your comment!